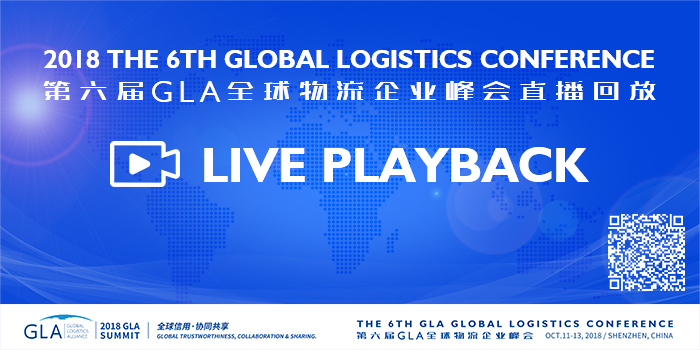 Your location:Home > News > GLA New Membership-"K" Line Logistics (Hong Kong) Ltd in China. 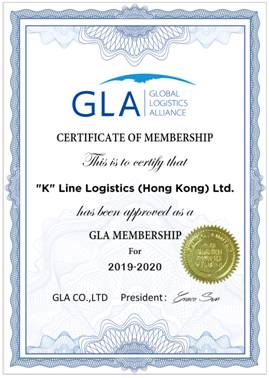 GLA New Membership-"K" Line Logistics (Hong Kong) Ltd in China. We have the honor to announce that "K" Line Logistics (Hong Kong) Ltd. join GLA family as Hong Kong, China membership. If you need service from/to Hong Kong, u can contact Mr. Felix Kwok . Below is his contact details and company brief introduction. "K" Line Logistics (Hong Kong) Ltd.
We are well established global logistics services provider in Hong Kong since 1985. We belong to "K" Line Group and headquartered in Tokyo, Japan since 1919. We have extensive networks in worldwide. We have dedicated and experienced staff to handle your shipments in timely and cost-efficient manner. * We could act as an agent for you about your South China/Hong Kong shipments.